"There must be some connection between our homes and our dreams..."
You're Cool, We're Cool. Let's Work Together. 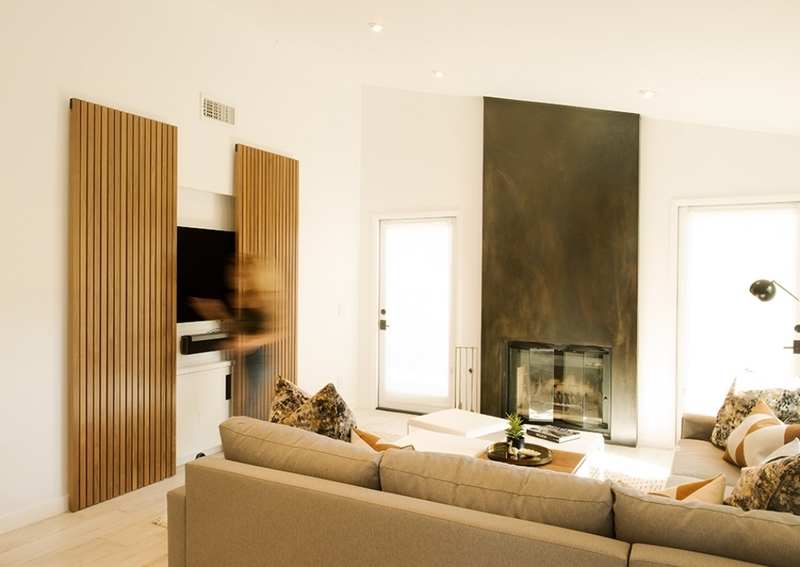 You've been busy gathering inspiration on Pinterest and houzz. Now, let's build something great! During your first consultation, we'd love for you to share pictures of cabinets that excite you so we can get a sense of your style & vision. We'll assess your needs, wants, and budget so we can work towards creating an inspired yet realistic game plan just for you. Able + Baker can provide Design Services for you, or work from existing drawings created by an Architect / Designer. Depending on the extent of your project, we'll want to meet with your General Contractor so we can develop an organized working relationship which will help your project move along smoothly. Design decisions have been finalized and its time for our team to create a set of shop drawings from which we can build. 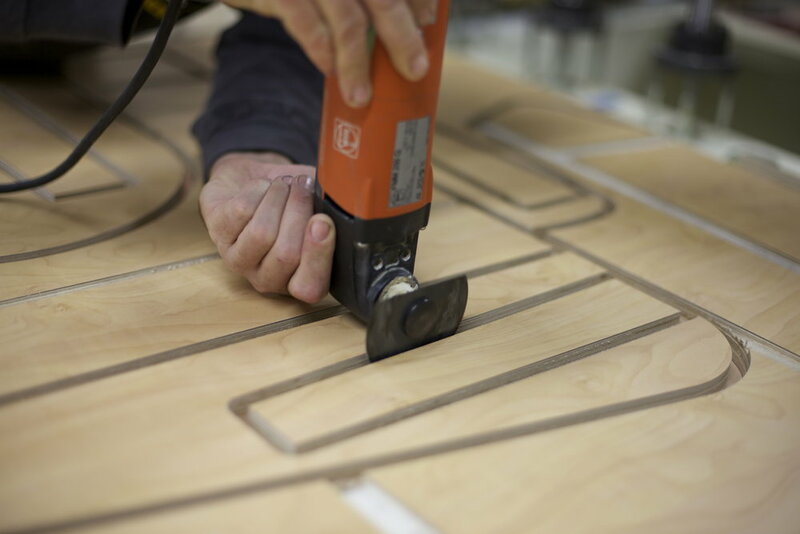 Your cabinets will be respectfully and artfully built by hand in our woodshop, by a skilled team of woodworkers who take pride in what they do. Able + Baker builds fine custom cabinetry, woodwork, and furniture for discerning clients throughout Southern California...and beyond! Thank you to our wonderful clients and community for awarding us Best of Houzz! 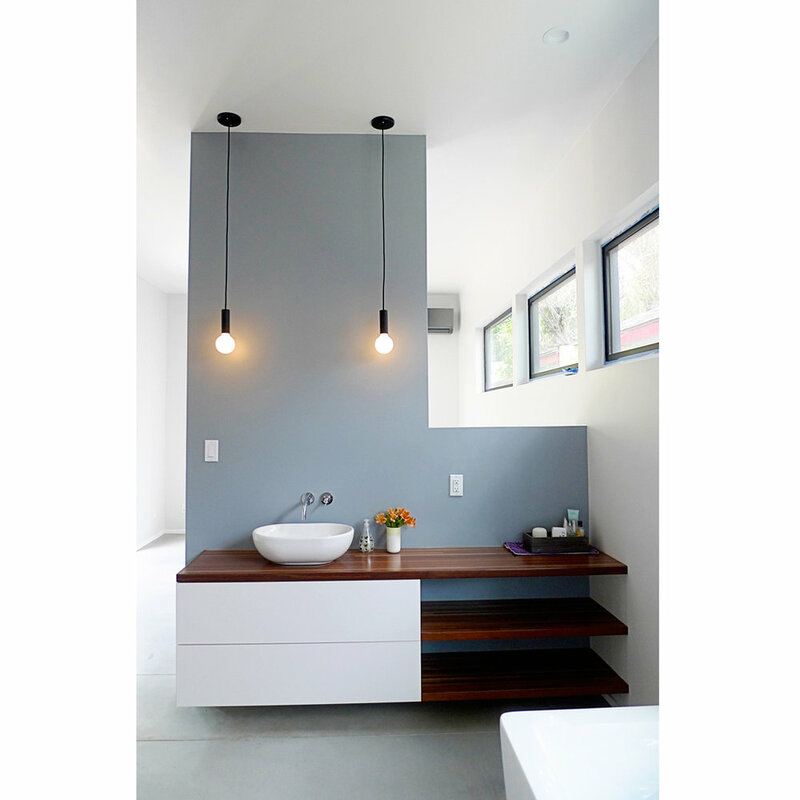 An Able + Baker Designed Cabinetry or Furniture project. A Quote for cabinetry designed by my Architect or Designer. Something else that's really cool! Anything else you'd like us to know about your timeline or budget? Where is your project located (city)?